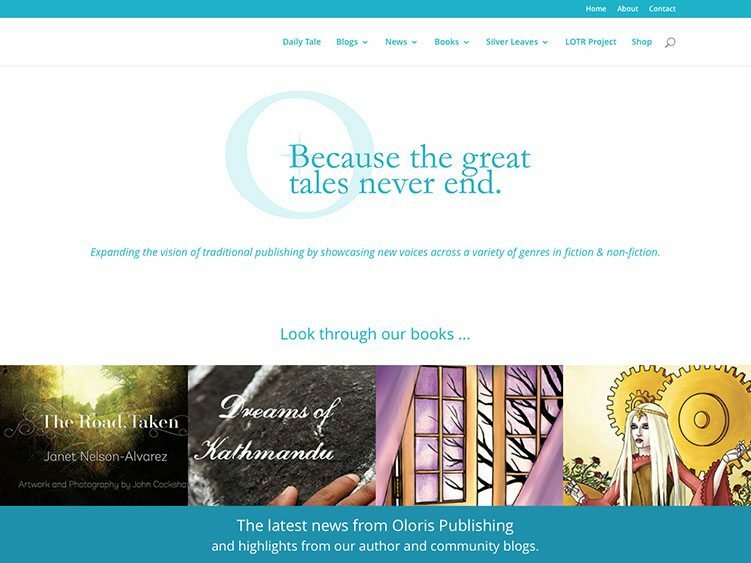 Oloris Publishing is a collective of crazy people who believe that traditional publishing can be fun and innovative and can showcase new stories, new authors and artists, and new ideas. We focus on the fantasy and sci-fi community and are open to all authors and artists. Jeff provided Web/WordPress design and development, account and server management, and technology consulting services for Oloris Publishing.